Open Thursday - Monday 11am - 5:30pm. 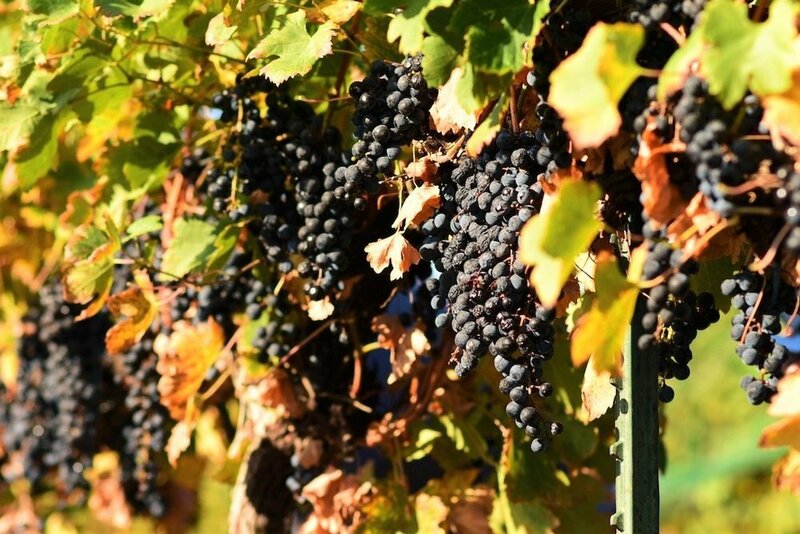 We began making wine in the early 2000s using grapes from our one-acre estate vineyard. A converted room in our barn became the micro-winery to produce our first and future vintages. The first harvest ended in an old-fashioned grape stomp with friends and family, making for a memorable summer night in our back yard. 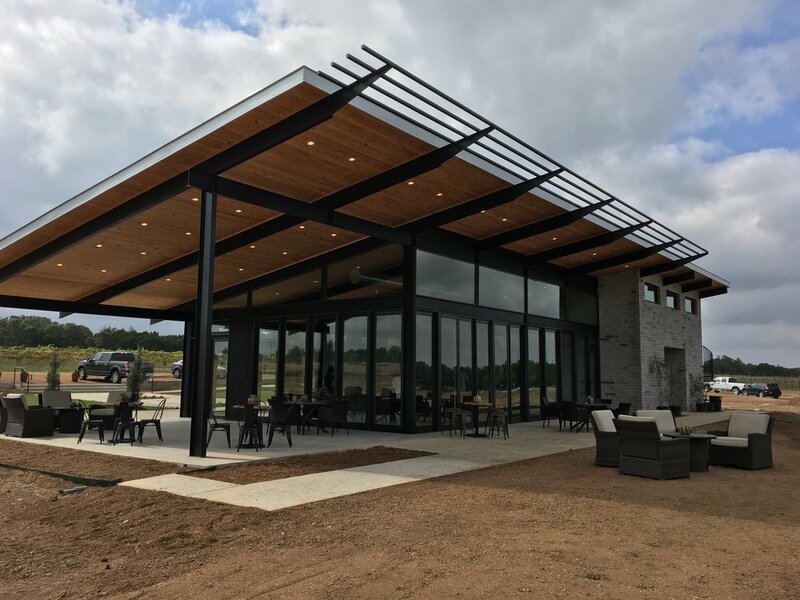 A decade of careful craftsmanship and a desire to share wine with new friends resulted in the creation of Narrow Path Winery. We are committed to producing exceptional wines that make you want to sit and savor. All wines are small batch (under 200 cases) featuring fruit from our estate vineyard along with grapes from select Texas and California vineyards. We have two locations at which you can enjoy our wine. 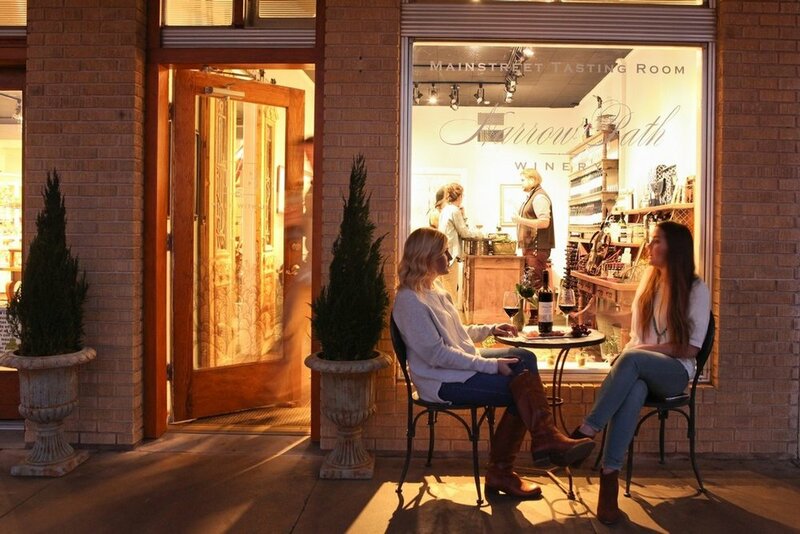 Our downtown Fredericksburg tasting room is located at 113 East Main Street. Our Winery and Vineyard tasting room is located just outside Stonewall, at 6331 South Ranch Road 1623. Our Vineyard is comprised of Tempranillo, Grenache, Garnacha Tinta, Mourvedre, Sangiovese, Syrah, Roussanne, Tannant, and Viognier, with more vines and varietals planted each spring. Drink with us. Laugh with us. Grow with us. WALK WITH US!